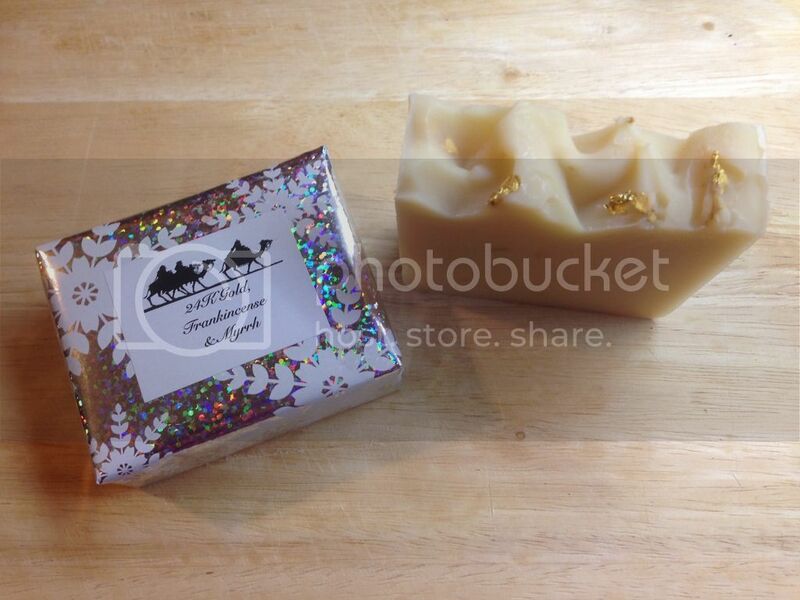 Nanny's Christmas soap has arrived again! Good, I was waiting for this to pop up again. Just ordered 2 so should be alright till next year. Cheers Ashley. It's flying out the door right now. I thought that was cheese when I first say it. No properly awake yet. @wayne mattison Last two are on the site now; I took them off for a while whilst HWMOM took them to the office.